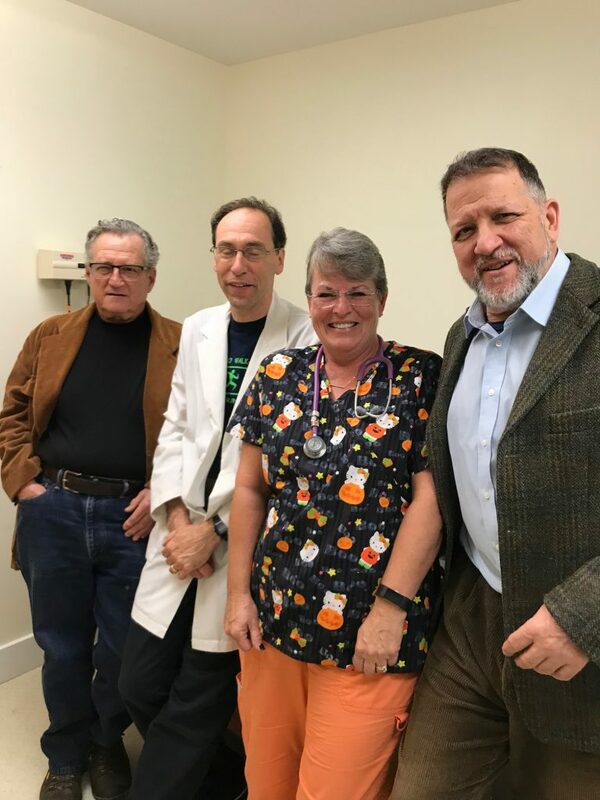 The Brattleboro Walk-In Clinic is a non-profit organization started in 1993 by a small group of concerned community members to provide primary medical care. It operates with a pool of volunteer physicians, nurses, nurse practitioners, and receptionists. Our mission is to provide primary medical treatment to persons ages 18-64 in our community who do not have health insurance or who cannot afford their high deductible or co-insurance. We also provide a limited dental program for the treatment of cavities. Purchase with purpose. Amazon donates to The Brattleboro Walk-in Clinic when you shop for back to school supplies at smile.amazon.com.